The Perth housing market has continued to work through conditions, with dwelling values slipping another 1.1% in January to be down 16.5% since the market peaked in mid-2014. 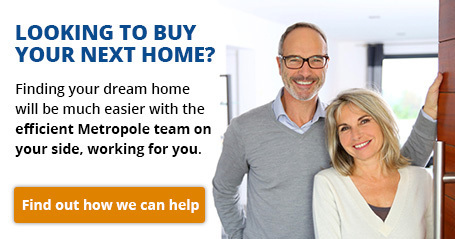 CoreLogic has released their newest housing market update for February 2019. While conditions were showing signs of levelling out in late 2017 and early 2018, the decline trend has one again become entrenched and gathered some momentum through the second half of last year and into the first month of 2019. The weaker conditions coincide with a softening in labour market conditions. 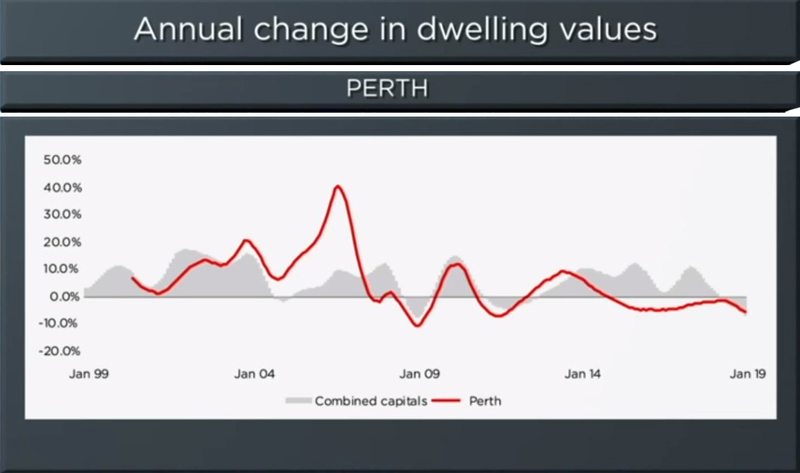 Local rental markets provide some hope that housing market conditions may start to improve; Perth rents have moved back into positive growth territory after falling my more than 20% since peaking way back in 2013.